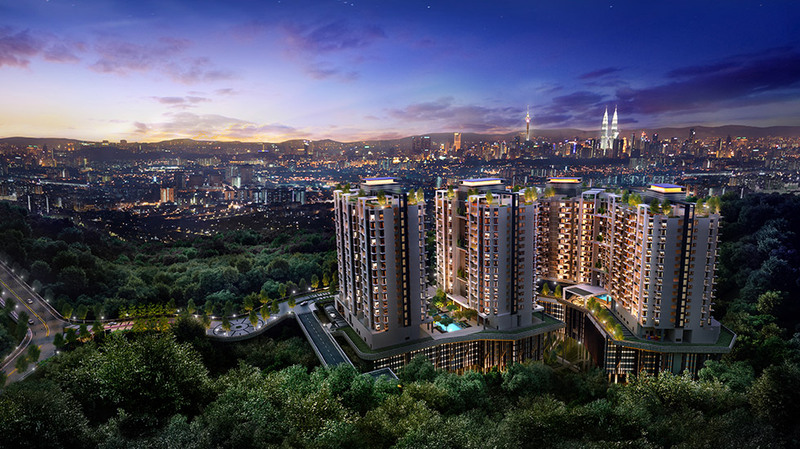 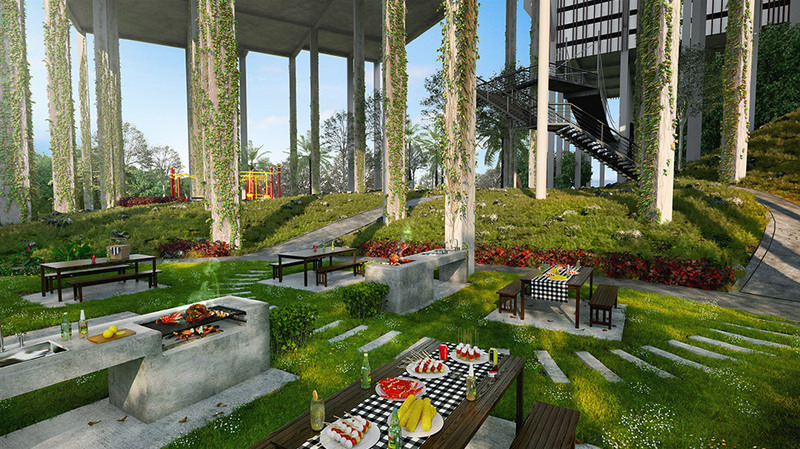 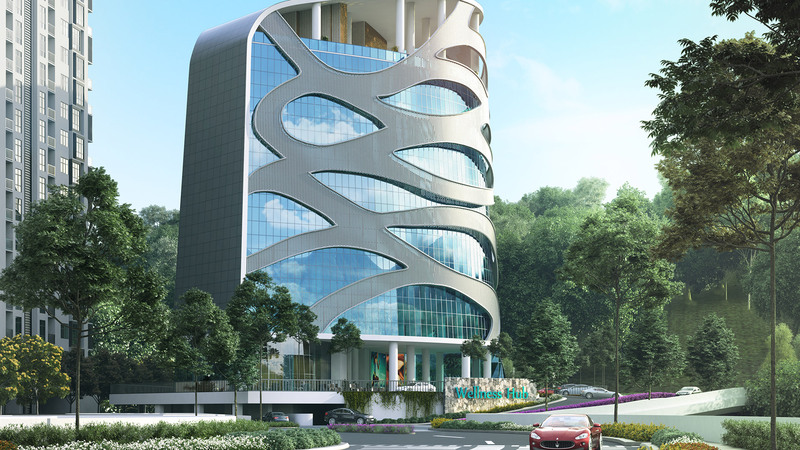 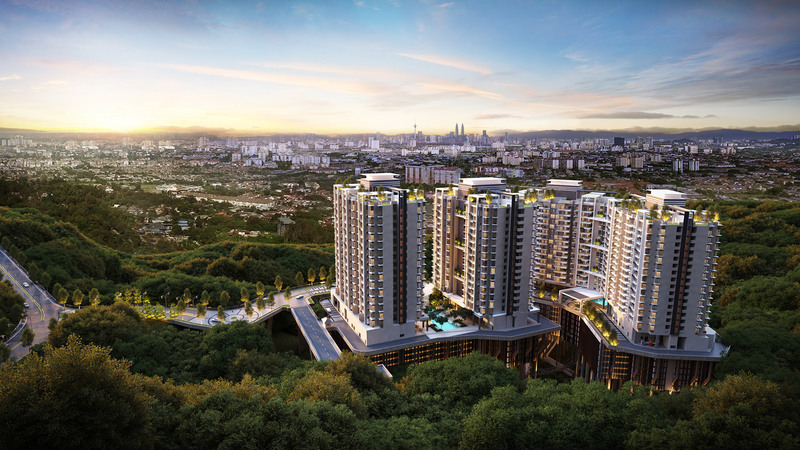 built along exclusive panoramic views of the Kuala Lumpur city skyline from an elevation of over 280m above sea level. 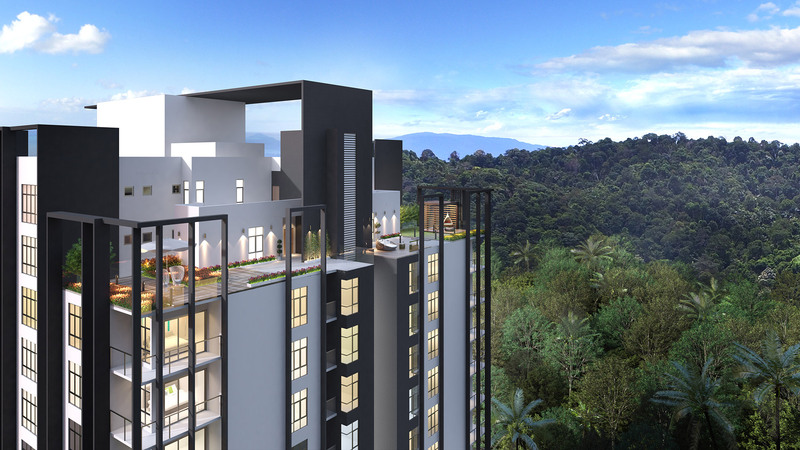 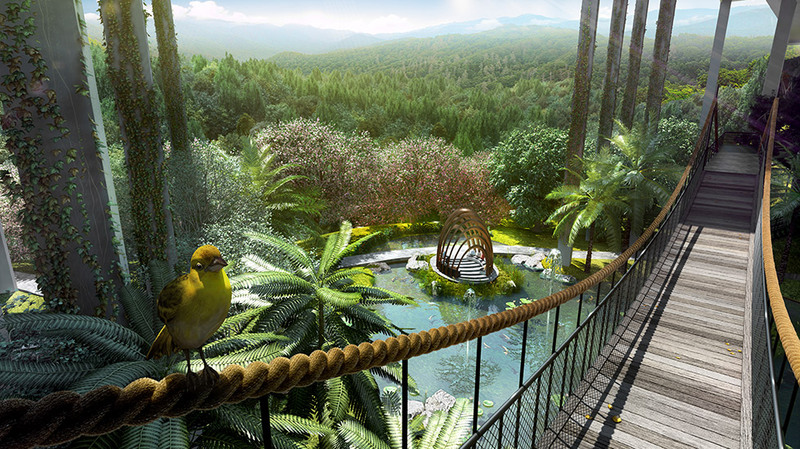 of the famed Bukit Ampang and Hulu Langat Forest Reserves, which is frequently visited for recreational activities. 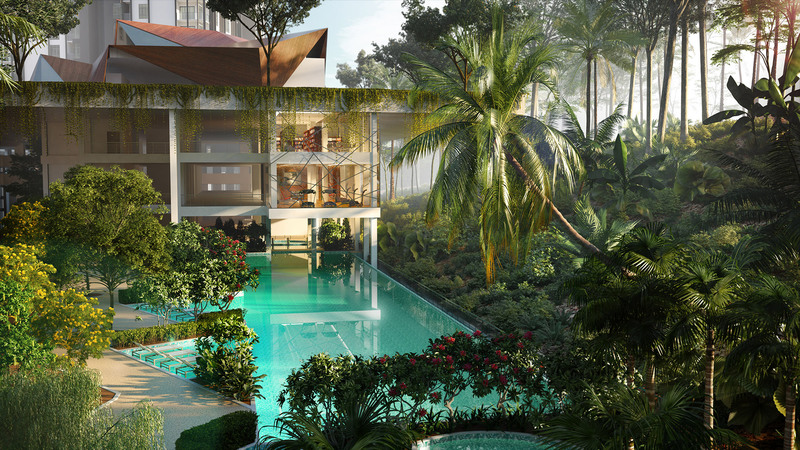 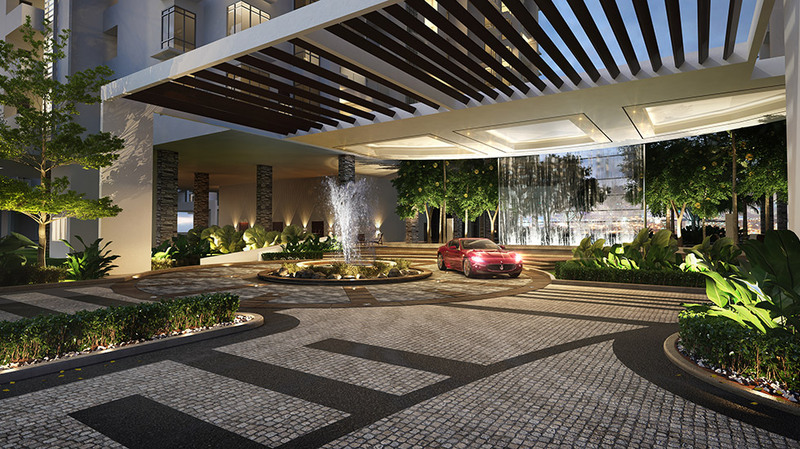 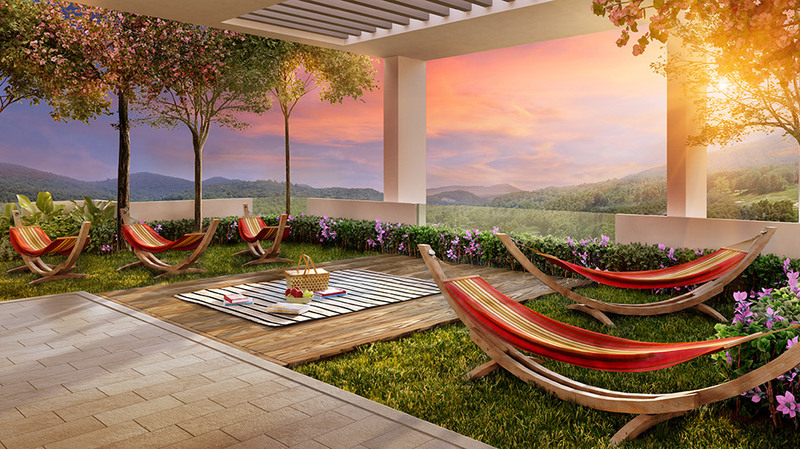 Offering privacy with the KLCC skyline as a majestic backdrop, each garden pavilion building at Brezza One Residency has an individual entrance that enhances exclusivity. 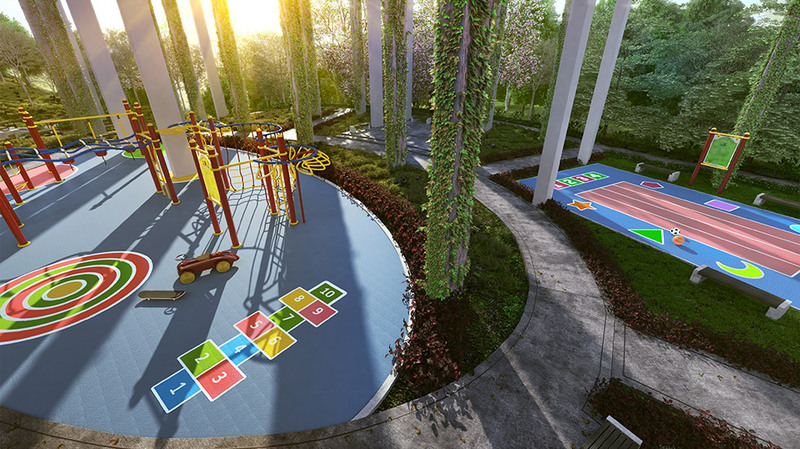 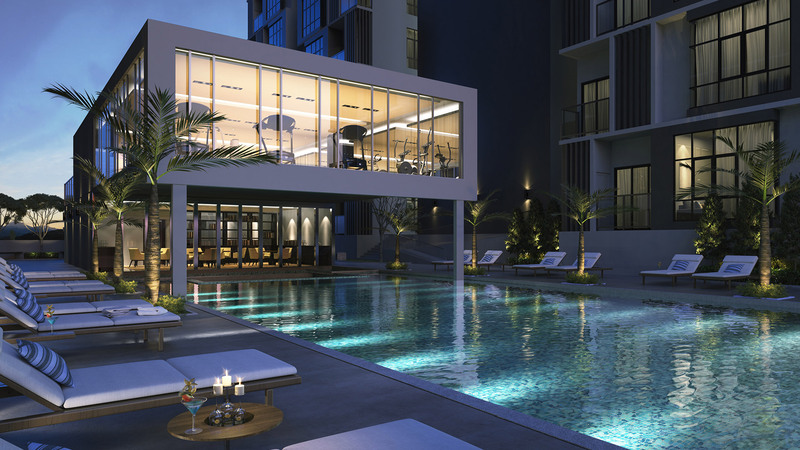 More than 30 facilities are available across 3 recreational floors for the exclusive use of the residents of Brezza One Residency.